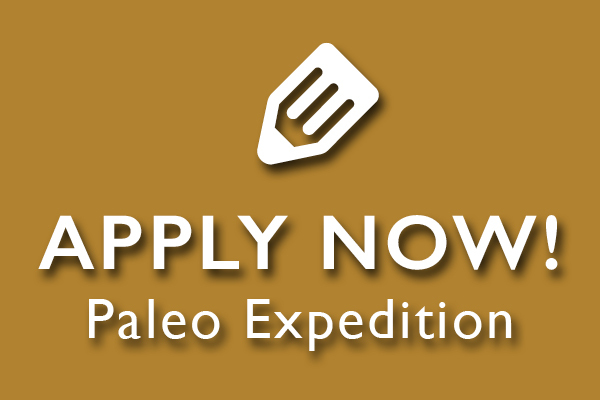 Paleo Expedition is a unique, 15-day paleontology field experience for Oklahoma high school students currently enrolled in grades 9, 10 and 11. Space is limited and the application process is competitive. Who: Oklahoma resident students currently enrolled in grades 9, 10 or 11. 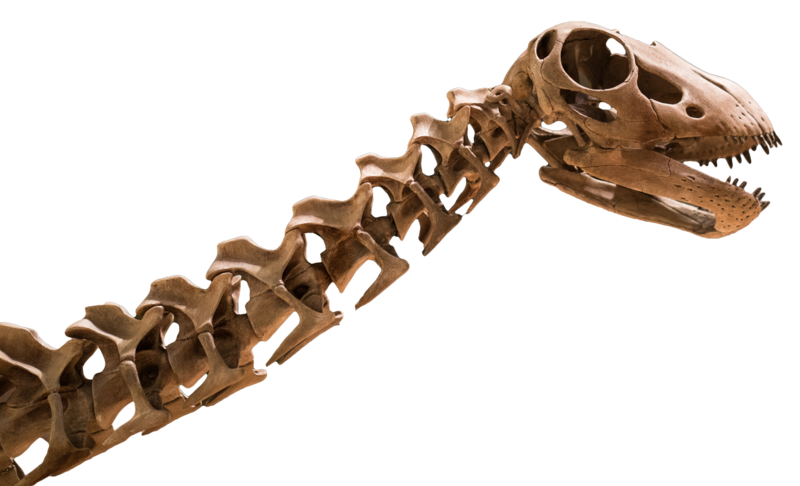 What: An adventure in paleontology! Students and scientists work together to discover fossils and experience the real science behind paleontology. Where: Travel to paleontology field sites across the state. The adventure will begin and end at the Sam Noble Museum in Norman, Oklahoma. Cost: There is no cost to participants. 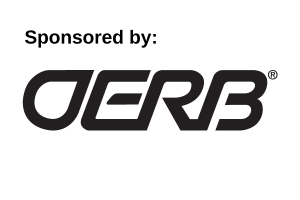 ExplorOlogy® is sponsored in part by the Sam Noble Museum and Oklahoma’s oil and natural gas producers and royalty owners, through the Oklahoma Energy Resources Board (OERB). 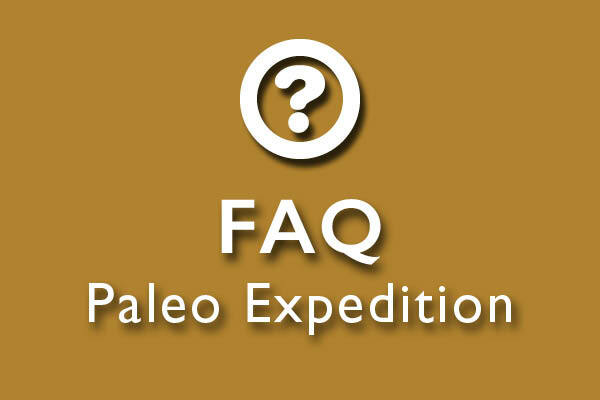 Learn more about Paleo Expedition.